And here is the biggest take-away of all: a confirmation of my deep desire to express with photographic images the inner reality of my heart and possibly other hearts. The image posted above is one of the inner-reality images that came to me during this experience. 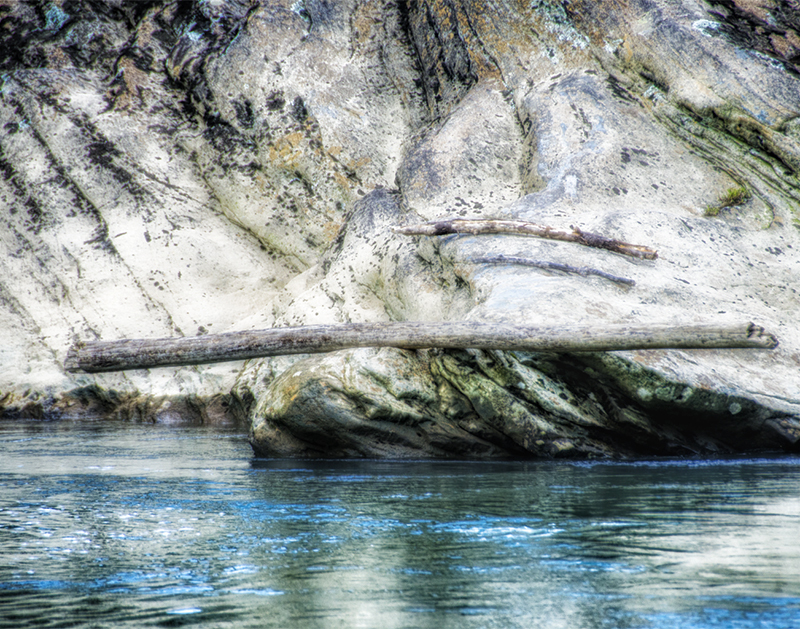 This entry was posted in Sharon Brown Christopher and tagged Big South Fork, F4 Studio, Fine Art Photography, SABChristopherPhotography, Sharon Brown Christopher, Tennessee on May 7, 2013 by sabchristopher.